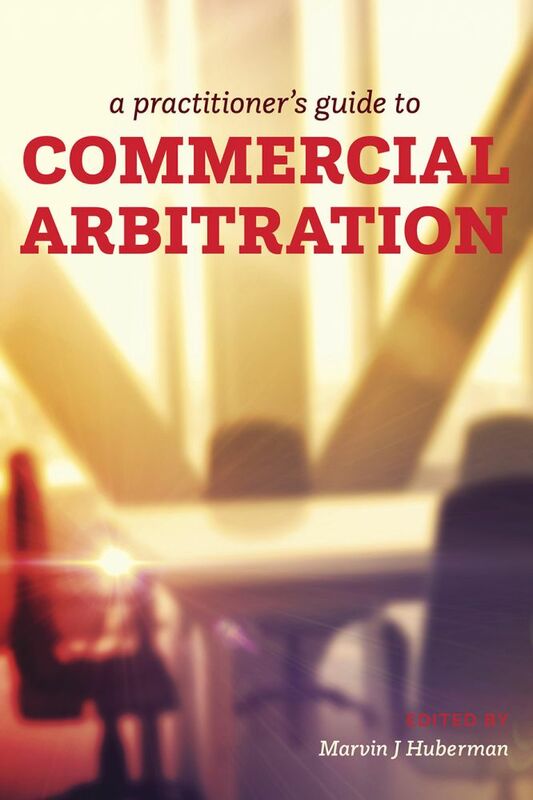 AdvocateDaily.com - ADR, Civil Litigation "Huberman set to launch new book on commercial arbitration" - August 29, 2017, [Read Now]. Click here for an overview and to purchase the book. Update: The Advocate - New Books and Media - Vol 76 Part 2 March 2018, p. 269-273: Click here for Book Review by Barry Leon. It has been said [by Marvin Joel Huberman] that "The legal profession is a high and noble calling grounded in skill, knowledge and honour. Lawyers are officers of the court, gowned in its dignity, and compelled by tradition and regulation to discharge their duties with integrity, courtesy and respect." MM&D, Materials Management & Distribution, Canada's Supply Chain Magazine, May 2008, Volume 53, Number 4, p.3; by: Emily Atkins.